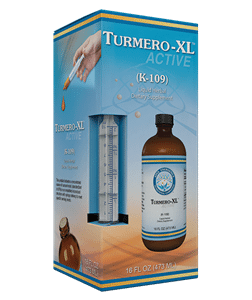 SKU: NM19 Categories: Diarrhea, Gut Health, Immune System, Parasites Brands: Nu-Medica. NuMedica CandideX is an effective supplement formulated with natural ingredients that provide the immune system with the boost it needs to fight infection and ward away disease. 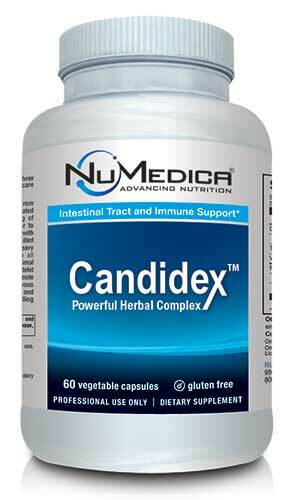 NuMedica CandideX also supports intestinal health with ingredients like goldenseal root and slippery elm bark. 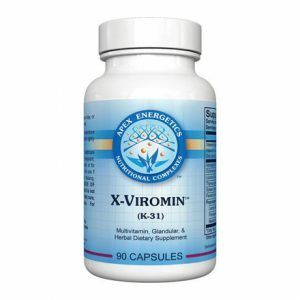 Many of these natural extracts have been used by various cultures for centuries for their positive effects on the body. Many Functional Medicine practitioners support natural and nutritional ingredients as effective support for optimum health. NuMedica CandideX contains a potent blend of herbs that support the immune system. This supplement boasts grapefruit seed extract, which is loaded with powerful antioxidant protections that boost the body’s natural ability to combat infection and illness by reducing free radicals in the body, molecules associated with inflammation, tissue damage, and disease. Antioxidants work as the body’s clean-up crew, eliminating free radicals before they can damage your health. Other medical studies have suggested that this natural ingredient has the power to ward off some serious diseases, and its efficacy continues to be studied. With its inclusion of slippery elm bark, NuMedica CandideX taps into a natural resource that has been relied upon for centuries in North America to ward away ulcers, stomach ailments, and diarrhea. 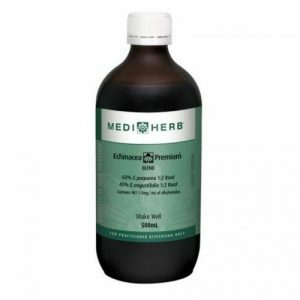 This herbal supplement also contains goldenseal root, which is increasingly used as a digestive aid and is regarded as a “natural antibiotic.” With its natural ability to combat infection, goldenseal root supports immunity for overall improved health. Black walnut hull and bearberry leaf are also included in NuMedica CandideX’s makeup. Black walnut hull contains tannins that combat infection while bearberry leaf has been prescribed by medical practitioners since the second century for its help treating urinary tract infection, other types of infection, and reducing inflammation in the body.